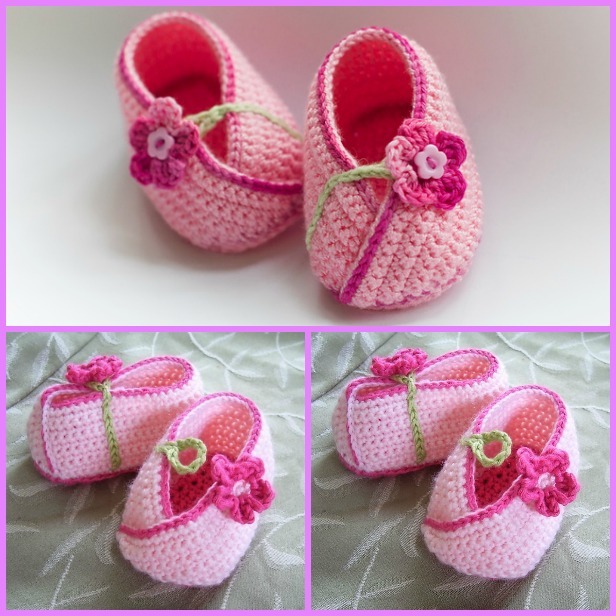 If you are looking for uniqueness then here is a highly unique version of crochet baby shoes, we are going to share new ideas to crochet slipper booties for little happy feet.Crochet slippers for babies is one of the most common way to send coziness for little ones, we have crochet so many slipper booties for babies. And I do recommend Crochet Nike Inspired Baby Booties (Free Pattern) and Crochet Animal Slippers to bring special care for babies. And the following is just perfect for them, too. 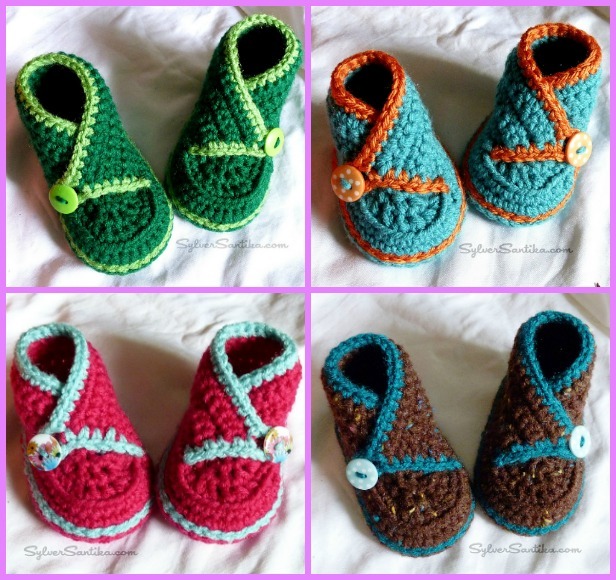 This stylish crossover baby shoes, easy to crochet and quick to whip up! 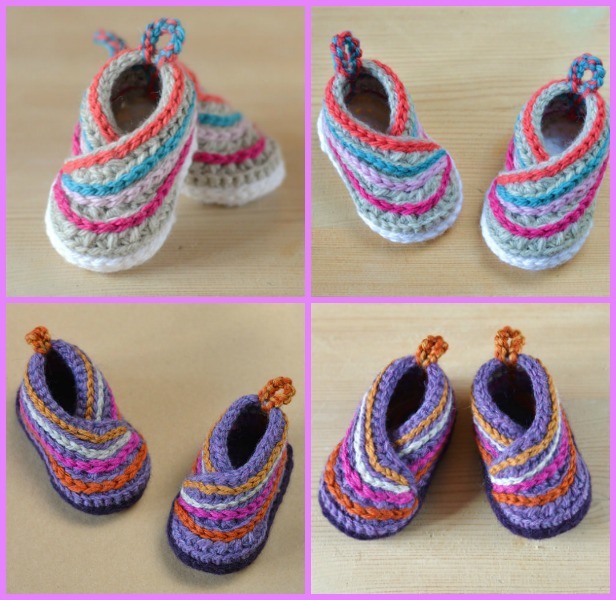 Free pattern for these crochet baby shoes is here via ravelry. And you think kimono is just wrap one piece around, you may be wrong after seeing these fabulous designed kimono slipper shoes below, these Cute little Kimono Slippers for Baby can be crocheted in no time with a little worsted yarn. They are not just cute, but stylish also. They are great unisex design for both boys and girls, so be creative to use different colors. The pattern is Intermediate Level. You need to be familiar with all the basic crochet stitches, as well as increases and decreases and all other basic crochet pattern terms. You may need small pay for the pattern via Matildas Meadow on Etsy. 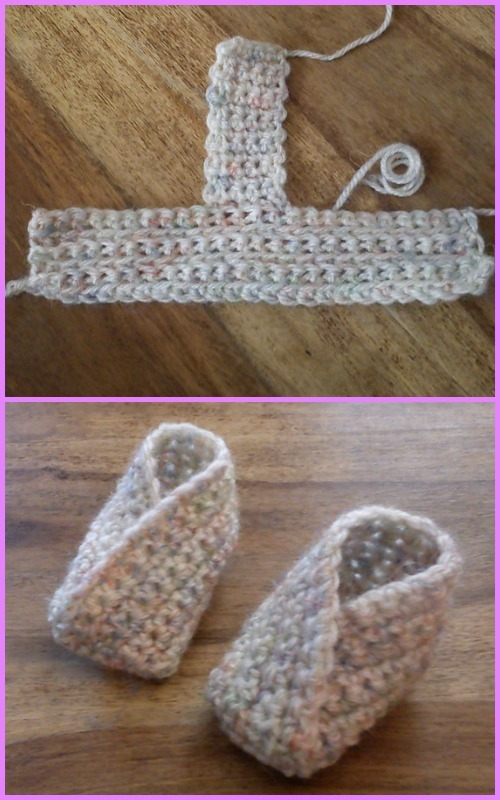 And this Baby High Top Kimono Booties is just as fabulous that you cannot wait to try, happy crocheting.